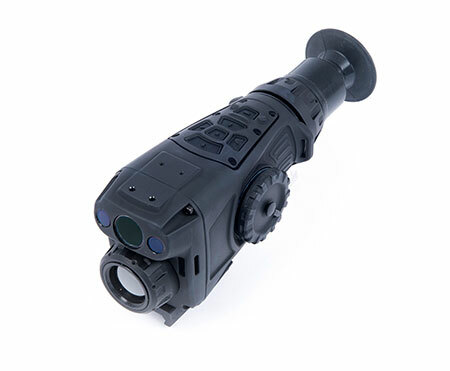 Electro-optics sight expert Meprolight is introducing the MEPRO NYX-200 at the Milipol exhibition taking place in Paris this week. 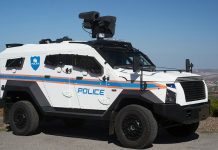 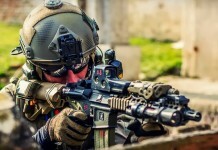 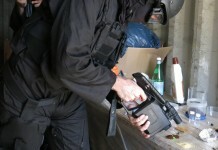 The device is designed as weapon mounted or handheld ‘all in one’ sighting system that offers military users a common, multi-spectral EO weapon sight that combines an uncooled thermal channel with a sensitive, high-resolution digital day/night camera to provide the user effective situational awareness under all visibility conditions, including total darkness encountered in operations underground. 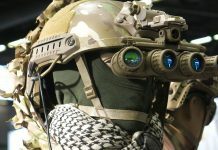 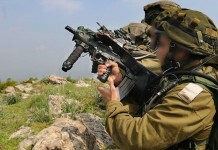 In addition to the vision channels, the device also includes an infrared pointer and digital video recorder to improve team coordination and post-mission debriefing. 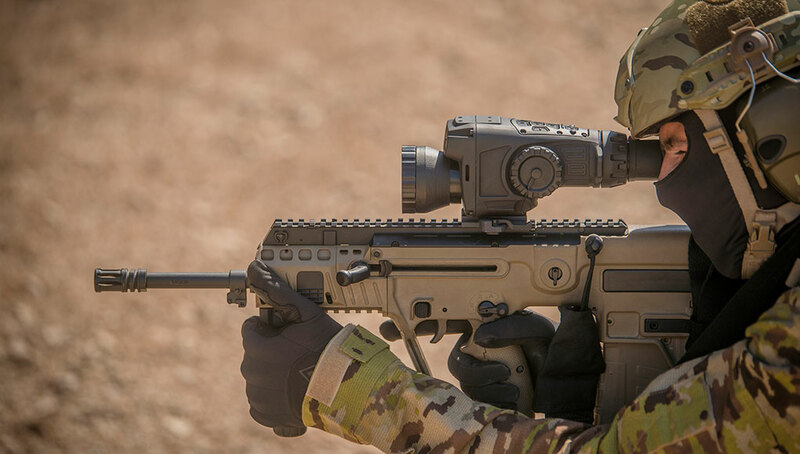 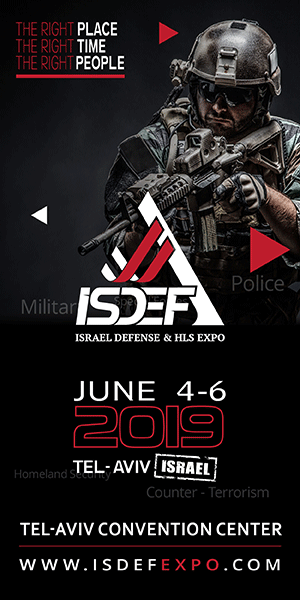 “This solution replaces at least four different systems currently carried by the average soldier.” Assaf Shimron, CEO of Meprolight said.